It has been raining non stop for the past 2 months. Okay, so perhaps I've exaggerated a tad. There were moments when the sun poked its head out for 10 minutes at odd intervals throughout the month. I'm so sick and tired of being wet that I've contemplated waterproofing myself either by spraying Apple Garde solvent (fabulous for leather handbags!) on the body or perhaps turning into a reptile. Or is there such a thing called stop-the-rain dance? I digress. Thankfully, it was relatively dry over the weekend so I decided to dispense with the raincoat and boots which were nearly soldered onto my skin due to regular use. You've probably seen my Rag & Bone blazer on numerous occasions as it is a favorite of mine. The cropped and structured construction is flattering on a petite frame. While a black jacket is an indispensable must-have piece in a closet, I like the eye-catching contrasting black trim against the woolen grey exterior. Over the years, I've learned that the one button jacket works best for me. It gives an illusion of a waistline that those with a more boyish figure like mine lack. Since there has been quite a bit of interest in my Repetto leopard print flats, I've hunted for similar ones online. Mine were from a few seasons back and a lucky find from Yoox. I haven't seen them since. I've also found a really adorable pair from Elephantito for kids. Lil L has been wearing this brand for years and they make the cutest shoes. So, what's your current favorite outfit? 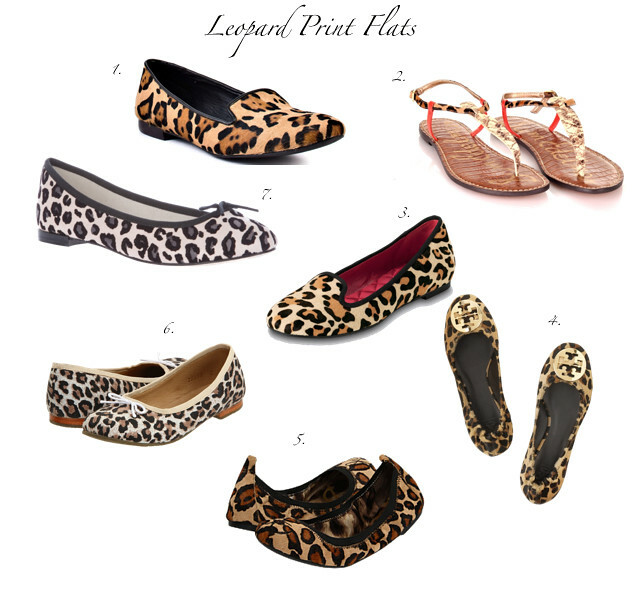 oooh LOVE all the leopard print flats!!! heart everything about this outfit! i especially love those repetto leopard flats they're gorgeous!! I absolutely love the way you post your outfits and once again, I'm loving everything about how you styled this one! You have such great taste, and I love that Rag&Bone blazer. I'm sure it works well with so many things. As for my current favorite outfit, I've totally been wearing my Ulyse jacket alot paired w/ basically everything in my closet. Hehe. Wow... I almost had the audacity to complain about our 89 degree weather in L.A. ... A t the risk of being choked I will refrain :) my heart goes out to you ... When we have long bouts of rain people in California loose their minds as well as their already poor driving skills. Love the blazers... They speak to me! I love this outfit!! That blazer is fantastic!! We've had a lot of rain here too and when it's not raining it's so muggy that my hair frizzes into giant pouf. I'm still looking for the perfect leopard print shoes. They'll probably be old news by the time I find some LOL. Hermessorize... how i love that word! This is the stuff of my dream! I was actually thinking of getting those Cole Haan leopard slippers - so cute! 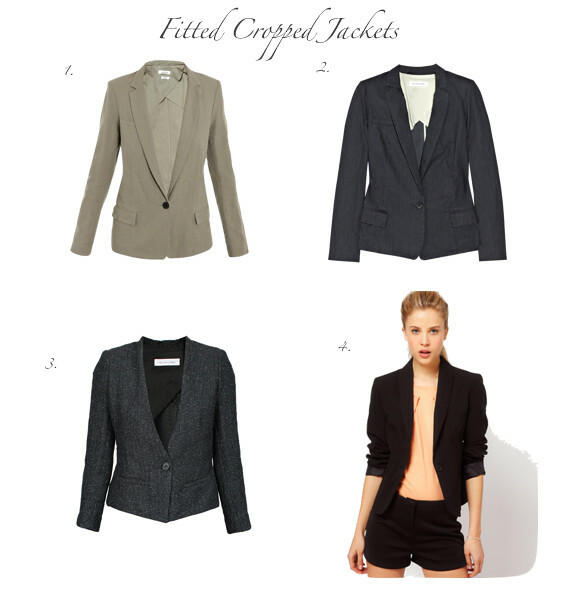 My favorite blazer EVER is my gray Etoile Isabel Marant that's a twin to your Rag and Bone. I wear it to death and it was only $99!!! Ah that pefect Rag & Bone blazer of yours! 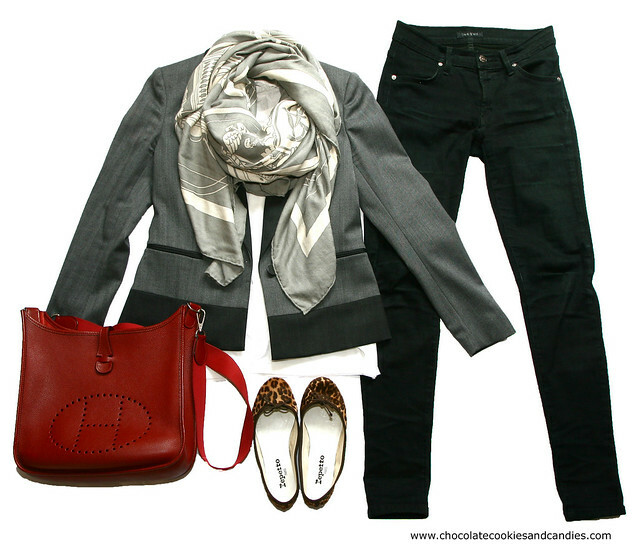 LOVE the mix of red/leopard with black and grey. I bought a pair of J Crew ballets in a patent leopard print a while back and have found them my most used pair of flats. Look at the bright side, rain is the price we pay for living in lush green parts of the world. Our rainy season has just started, too, but it is so vibrant green everywhere. :( How about a blog entry one day on chic rainwear? I have been wearing my black Burberry rain boots bought at killer sale on NAP like crazy and, just the other day, splurged for a chic lightweight raincoat on La Garconne. One might as well look good while one is getting drenched. your set is beautiful! i always wondering how you put it together and made a pleasant pictures!!! love it!!!! I truly dig this look! Infact I am wearing something similar tomorrow for my trip to Veneto :) I need a pair of animal print flats STAT! M! LOVE your outfit! That Ex Libris shawl makes everything beautiful! And leopard is the "neutral" for the grey and red! Those leopard Repettos are so fun! Like your other choices too! After seeing that lovely eyelet top a few posts ago, I am seriously getting into Isabel Marant... Courtesy of you! Have been looking at a few comfy jackets today and might even have one from Zara. Your outfit looks fantastic, classic with a shot of deep red. I've yet to convert you to Hermes ;0P I'm obsessed with IM clothes because they're so wearable. Saw repetto flats, ur fave brand i noticed, but too expensive. Any idea where i can get a pair w/o going broke? I love the verb hermessorize! My current favorite outfit is a sleeveless black DKNY dress with scarf detail worn with my Comptoir des Cotonniers leather jacket and black Repetto ballet flats.